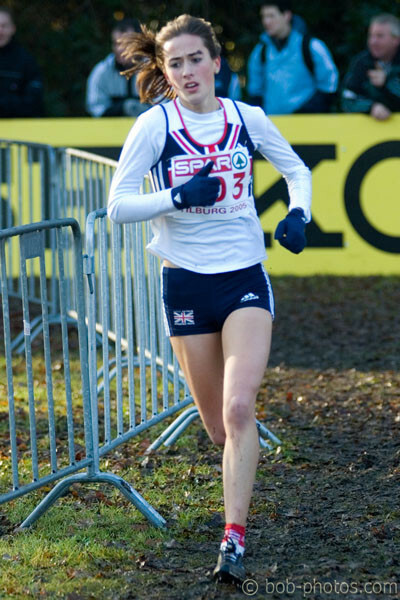 Emily Pidgeon had to be content with a Silver medal in the European Cross Country Junior Women’s Race. A front-running strategy for Romania’s Ancuta Bobocel paid off, propelling her to a two-second victory over Emily Pidgeon of Great Britain. The 18-year-old Bobocel, who was second at these championships a year ago, jumped to the lead from the gun and stayed there en route to a 15:23 performance over the 4830m course. Bobocel’s decisive move came about 7:30 into the race, when she produced a surge that opened a five metre gap on Pidgeon, and defending bronze medallist Marta Romo of Spain. Pidgeon, the 16-year-old European junior champion at 5000 metres, fought on valiantly and gave up no more ground, but couldn’t make up the deficit either. 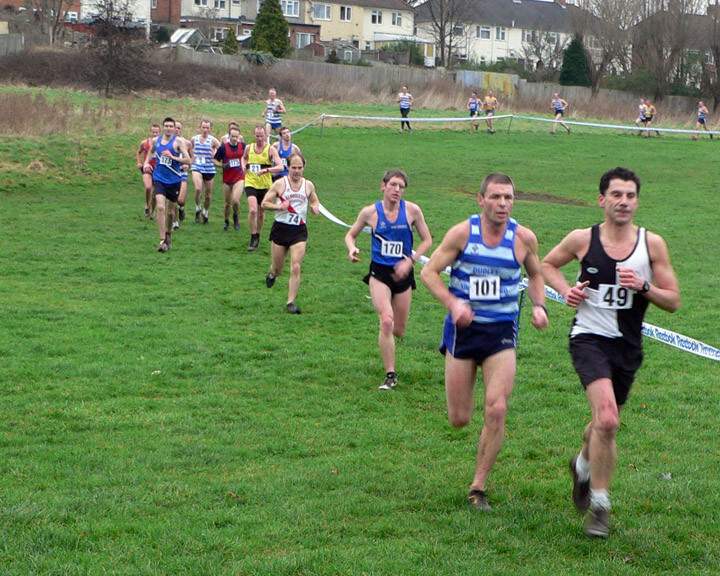 Gloucester AC managed to lift themselves out of the relegation zone in the second Birmingham League Division Two fixture at a waterlogged Coundon Park, Coventry. 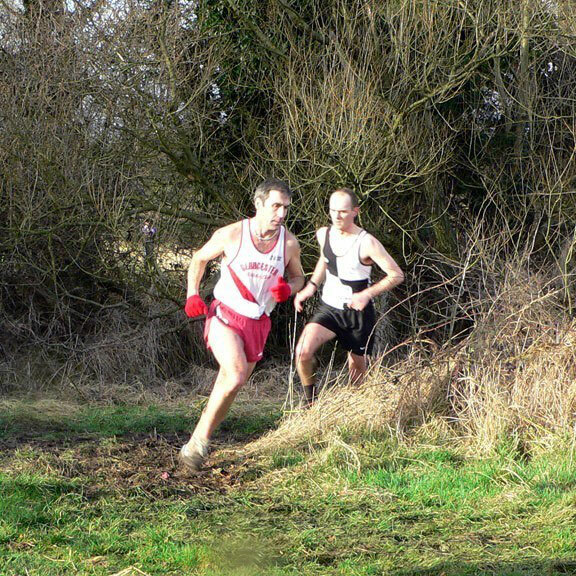 Luke Herbert had his best Division Two placing, improving by 12 places from his result at Senneleys Park in 27th in 39:02, with Bill Griffiths 34th in 39:45, an improvement of 15 places. 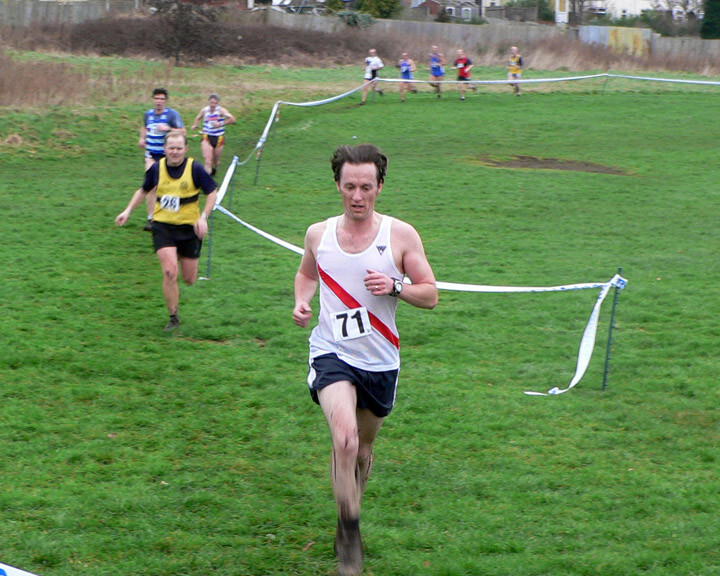 Dominic Malsom made his presence felt on his return to the club by finishing 44th in 40:17, making a big difference to the team score. Club captain Ian Summers was next home in 61st (41:16), with the A team completed by Jeremy Mower in 65th (41:39) and Dave Gresswell, who improved by 24 places to finish 69th (41:55). The team total of 302 was good enough for ninth place out of 13 teams on the day, and, crucially, lifted the club from 11th to 10th overall, one place clear of relegation. With two fixtures left, they will need to repeat the form they showed at the weekend to keep Sphinx AC below them. In the B team event, Gloucester finished fifth on 683, lifting them to seventh place overall. 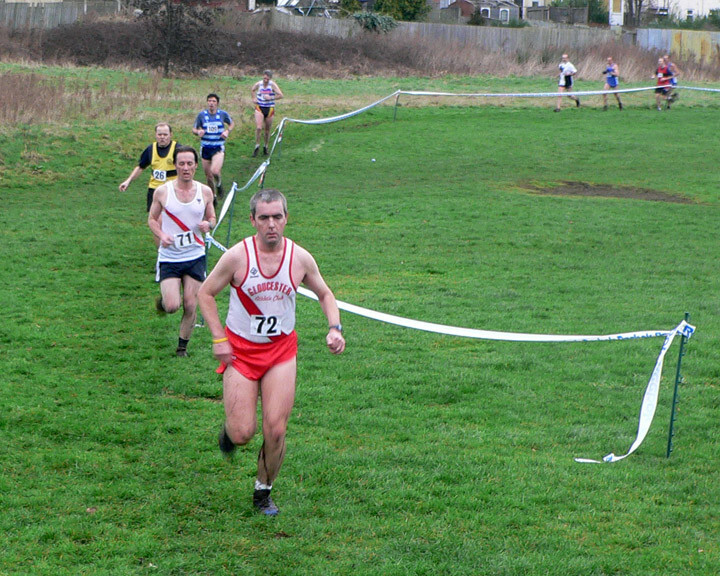 The cross-country season looks like being a long hard struggle for Gloucester Athletic Club after their men's team got off a poor start, finishing 11th of the 13 teams in Division Two of the Birmingham & District Invitation League. Already in a relegation spot, they are 63 points adrift of safety and will have to pull out all the stops in the next three meetings to survive. Gloucester's lack of depth was again the problem, with their four top runners - Peter Kellie, Simon Kellie, Mark Ingram and Peter Lloyd - all unavailable through injury or work commitments. The only saving grace was that those who did turn up ran their hearts out, otherwise it could have been a lot worse. Luke Herbert is beginning to show the sort of form he had as a talented youngster and was first home for the club in 40th place, his best ever position in this division. 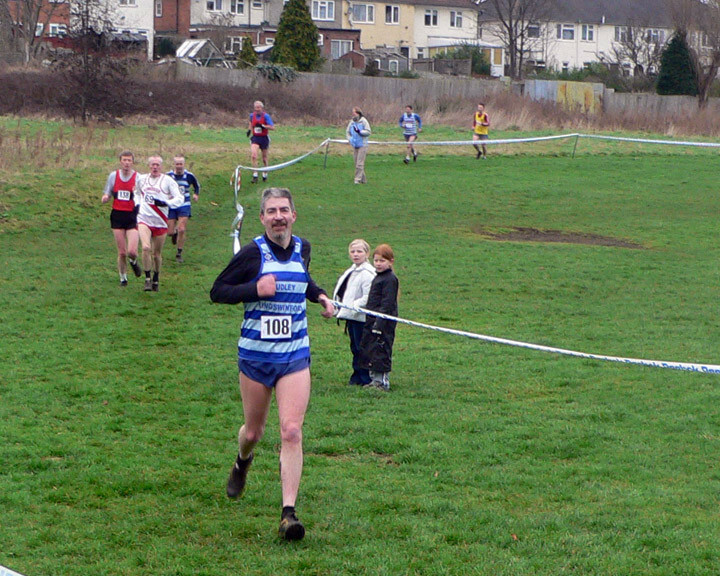 Veteran 45 Bill Griffiths was 50th, Ian Summers had his best run in 58th and Jeremy Mower, despite being ill, was 75th. 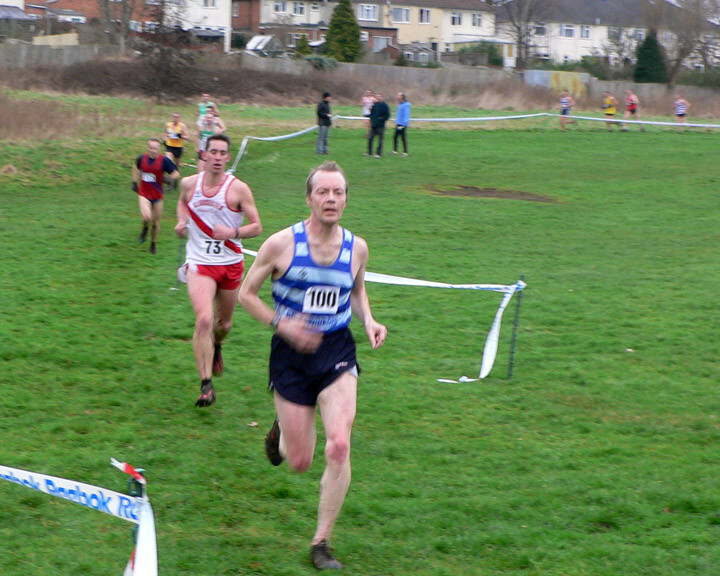 Scoring first time was Dave Gresswell in 94th, while the final scorer in 99th was 55-year-old Keith Short. The average age of the scoring team was 41, which is a new record for the club. To make matters worse, it looks like Kellie will be unavailable for the whole season due to work commitments and his brother Peter could be out for a few months before his injury clears up. 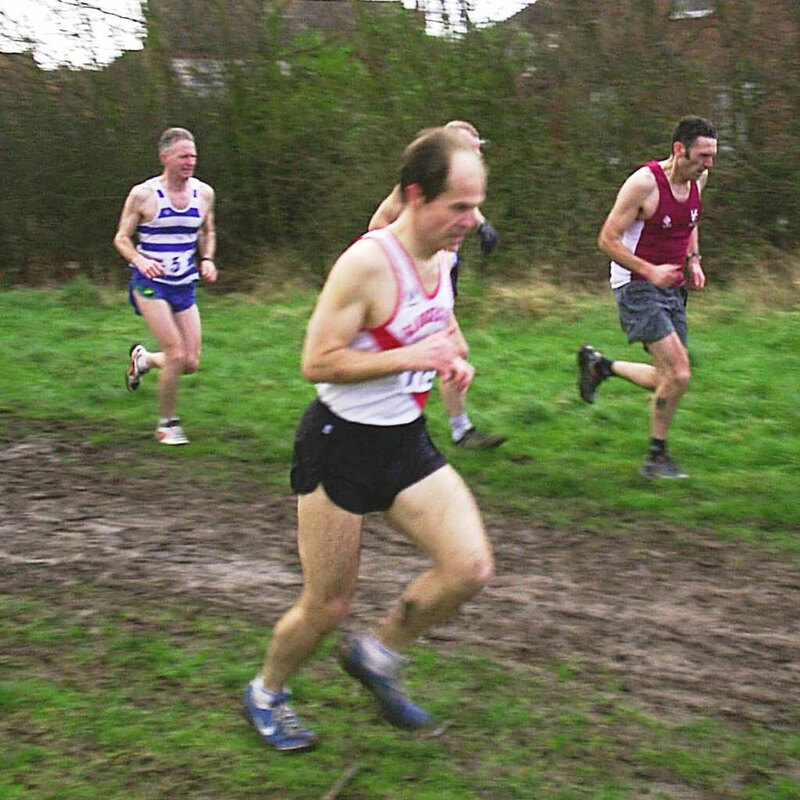 Other Gloucester AC finishers: Paul Nash 121st, Anthony Lake 132nd, Arthur Daley 150th, Arnold Yeomans 159th, Martin Chopping 174th and Andy McKenzie 182nd. 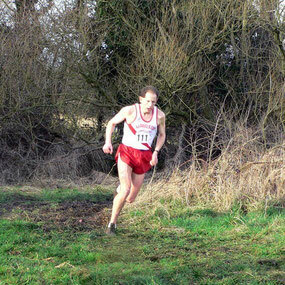 Jeremy Mower won the Vet 40-44 Bronze Medal at the British Masters Athletic Federation Marathon in Cardiff in a time of 2 hr 55 min 46 sec. 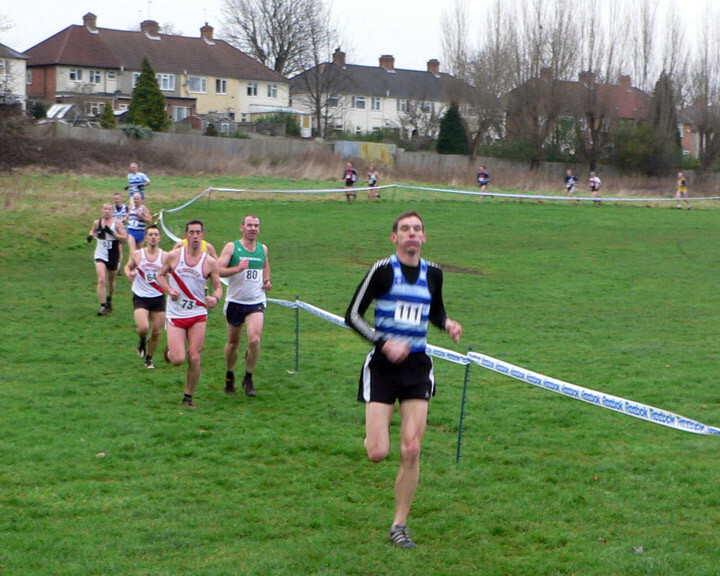 Gloucester won the last fixture outright and secured third position overall missing second place by one point from the home club Yate. The Under 13 and 15 Boys both finished 3rd overall, which is their best ever finish. 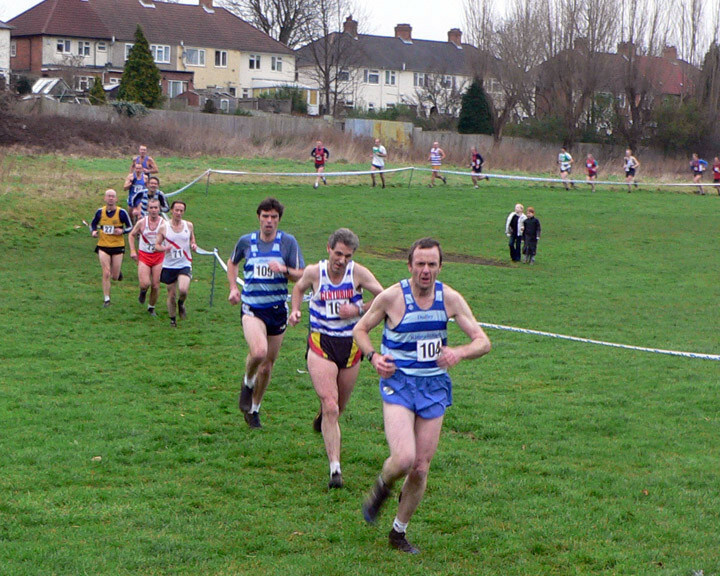 Gloucester Senior/Veteran Men’s & Ladies teams retained the Avon Track & Field League trophies for a third consecutive year. Gloucester Ladies missed out on a second consecutive promotion by the narrowest of margins at Nunnery Wood, Worcester. They needed to beat Birmingham Rowheath but failed by only four points, 215 to 219. The match was neck and neck throughout but, despite heroic efforts all round and another under-18 national record for Emily Pidgeon, it wasn't to be. Lorraine Shaw again drew first blood with a comfortable win in the hammer, throwing 63.82m. Newcomer Alice Perrett, who claimed third place in the B competition, ably supported her. Shaw went on to take first places in the shot and the discus and third in her least favoured event, the javelin. Amy Whitcher again showed her dominance in the triple jump with yet another clear win and setting a new club record. She was supported by Alex Purcell, who took second place in the B event despite still carrying a hamstring injury from an earlier match. But it was on the track that the Senior Ladies really asserted themselves, comfortably winning that part of the competition. The highlight was Emily Pidgeon adding yet another national record to her portfolio by knocking 1.5 seconds of the 3000m in a time of 9:17:9. The younger sprinters continued to show much promise. Emily Baker took second place in the 100m, repeated that result in the 800m and went up an age group to take first in her favoured 300m. 16-year-old Emily Pidgeon (Gloucester AC) the youngest member of the Great Britain & N.Ireland Team won the Gold medal in the Women’s 5000m final at the European Junior (U20) Championships in Kaunas, Lithuania. Her winning time of 16:14.71 gave her an advantage of 4.11 seconds over the Tatyana Azorkina (Russia). 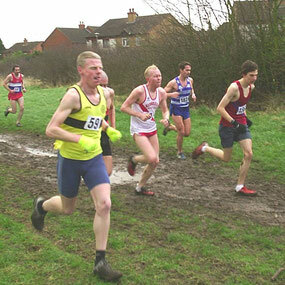 She is the first GB Gold medallist in the Women’s 5000m, and is the first GB endurance runner to win a Women’s Gold medal at these Championships, though Paula Radcliffe (in the 3000m in 1991) is among the athletes who have striven mightily for the honour. Richard Davenport won a Silver medal in the 4x400m relay at the European Under 23 Championships in Erfurt, Germany. After a slightly disappointing first match, Gloucester Ladies bounced back to finish second behind Leamington in the latest Women's Midland League encounter. The result has kept alive hopes of consecutive promotions in only their second season in the league. They were led in fine style by Lorraine Shaw, who won the hammer, shot and discus and came third in the javelin. She was well supported by the team's other senior throwers, Marion Loveridge, Paula Whitcher and Abi Hayward, who between them took 19 of the available 24 points in the B throwing events. Amy Whitcher took second place in the triple jump, supported by Alex Purcell, who won the B competition. Despite the lack of high jump training facilities at Black Bridge, Purcell went on to win the high jump with Loveridge securing maximum points in the B event. The sprinters again dominated the track events in all age groups. Sophie Lambert - a contender in this weekend's prestigious English Schools Championship - destroyed the competition in the 100 metre and 200m races, winning the former by almost a clear second and the latter by almost two. Purcell came third in the B 100m and Kate Davies was first in the B 200m. Purcell later partnered Loveridge again to take second and first respectively in both the A and B sprint hurdles. Kate Davies and Amy Whitcher both took second places in the two 400m events and in the 400m hurdles. The Under-17s competition saw Sarah Hopkinson take second place in the 200m and Emily Baker win the B race. They stayed together for the 300m and both took first places. Bryony Narbeth and Mikaila Osiadacz won both the 80m hurdles races and went on to take third and first places respectively in the javelin. In the Under-15s category, Cleo Lambert came third in the 100m and fourth in the 200m. Julia Loveridge won the B 200m and the A 75m hurdles, with Isobel Hayward securing second in the B hurdles event. In the senior sprint relay, Purcell pulled a hamstring 20 metres short of the handover box but hopped into the zone for a baton transfer to her team-mate, sealing two points. The Under-15s fielded their strongest ever relay squad of Narbeth, Osiadacz, Baker and Lambert, who broke the club record by 1.1 seconds and clocked a faster time than the senior event winners. 100m A: 1 Sophie Lambert 12.6; B: 3 Alex Purcell 14.0. 200m A: 1 Sophie Lambert 26.7; B: 1 Kate Davies 28.8. 400m A: 4 Amy Whitcher 73.5; B: 2 Kate Davies 69.0. 1500m A: 5 Kate Davies 6:36.6. 100mH A: 2 Alex Purcell 20.1; B: 1 Marion Loveridge 22.0. 400mH A: 2 Kate Davies 91.7; B: 2 Amy Whitcher 89.8. LJ A: 4 Amy Whitcher 4.09; B: 5 Paula Whitcher 3.02m. TJ A: 2 Amy Whitcher 8.99; B: 1 Alex Purcell 8.44m. HJ A: 1 Alex Purcell 1.25; B: 1 Marion Loveridge 1.20m. SP A: 1 Lorraine Shaw 11.97; B: 2 Abigail Hayward 6.08m. DT A: 1 Lorraine Shaw 43.34; B: 2 Paula Whitcher 16.10. HT A: 1 Lorraine Shaw 62.34; B: 2 Marion Loveridge 21.20m. JT A: 3 Lorraine Shaw 28.48; B: 3 Paula Whitcher 18.64m. 4 x 100m: 5 Gloucester 56.8. 200m A: 2 Sarah Hopkinson 27.8; B: 1 Emily Baker 28.0. 300m A: 1 Sarah Hopkinson 42.8; B: 1 Emily Baker 44.7. 80mH A: 1 Bryony Narbeth 13.9; B: 1 Mikaila Osiadacz 14.5. LJ A: 5 Bryony Narbeth 4.28; B: 2 Mikaila Osiadacz 4.03m. JT A: 3 Bryony Narbeth 12.93; B: 1 Mikaila Osiadacz 11.86. 100m A: 3 Cleo Lambert 13.9; B: 4 Katie Edwards 15.2. 200m A: 4 Cleo Lambert 30.3; B: 1 Julia Loveridge 28.9. 800m A: 3 Emily Baker 2:50.8. 75mH A: 1 Julia Loveridge 14.6; B: 2 Isobel Hayward 16.7. LJ A: 5 Cleo Lambert 3.80; B: 3 Katie Edwards 3.39m. HJ A: 4 Isobel Hayward 1.15; B: 2 Julia Loveridge 1.15. 4 x 100m: 1 Gloucester 53.1. Women's league, team results: 1 Leamington 255; 2 Gloucester 249; 3 B Rowheath 223; 4 Banbury 158; 5 Worcester 149; 6 Owls 15. Positions after three matches: 1 Yate 24; 2 Owls 20; 3 Birmingham Rowheath 19; 4 Gloucester 13.5; 5 Shrewsbury 10; 6 Wolverhampton & Bilston 9.5; 7 Bristol 6*; 8 Telford 5. Positions after two matches:1 Yate 16; 2 Owls 14; 3 Birmingham Rowheath 12; 4 Gloucester 8.5; 5 Wolverhampton & Bilston 7.5; 6 Shrewsbury 7; 7 Telford 4; 8 Bristol 3. With a much weakened team Gloucester Ladies battled hard to hold on to a very close third place in this first match of the year. Promoted to a higher division after only one season in the league they remained confident that with a good turnout they could not just consolidate their position but even challenge for a second consecutive promotion. After Sunday’s performance they remain on target. First points came from Marion Loveridge and Abigale Hayward in the hammer throw taking third place in the A string and second in the B respectively. They continued to partner each other in the shot and discus and only separating for Marion to take third place in the 100m hurdles and Abi to hold on to fourth place in the Javelin. Sisters Kathryn and Alex Purcell back together after their university careers took top honours in the high jump and triple jump – were a little off form in the long jump taking 5th place in the A competition and 1st in the B. Alex came 3rd in the 100m and Kathryn 4th in the 200m. Kate Davies had stunning wins in the 100m and the 200m and then showed her versatility and team player attitude by taking 4th place in both the 800m and Javelin. In the absence of some of their stronger team mates five young stars took their opportunity to shine. Emily Baker, looking more impressive with each race, took 1st place in the B string 100m, 1st in the A 200m and then moved up an age group to win the 300m. Cleo Lambert, younger sister of 100m County Champion Sophie Lambert, won her 100m and 200m races and came 2nd in the B long jump. Sarah Williams won the B 300m only twenty minutes after taking second place in the 800m and added 3rd place in the long jump to her day’s tally. Julia Loveridge joined these three for an impressive win in the 4 x 100m relay. Julia and Izzy Hayward had previously won both the A and B 75m Hurdles came second in the A and B shot put and respectively 2nd and 3rd in the A and B javelin competition. 4 x 100m 4th 55.8 sec. 100m A Cleo Lambert 1st 13.6 sec B Emily Baker 1st 13.4 sec. 200m A Emily Baker 1st 27.5 sec. B Cleo Lambert 1st 28.0 sec. 800m A Sarah Williams 2nd 2.49.1min. 75mH A Isobel Hayward 1st 15.1 sec. B Julia Loveridge 1st 15.2 sec. 4 x 100m relay 1st 55.6 sec. 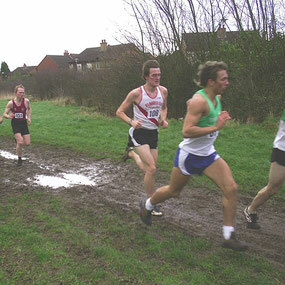 Jeremy Mower represented Wales in the Anglo-Celtic Plate 100km road race. He was Wales third scorer as they finished third of the four home international teams. Emily Pidgeon surpassed even her own high expectations in her first World Cross Country taking 20th place on a scorching day at the St Galmier course in France and missing the distinction of being first European home by the closest of margins. At the European Indoor Championships in Madrid, Spain, Richard Davenport won a Silver medal in the men’s 4x400m relay, the Great Britain & N.Ireland team finishing second behind France. 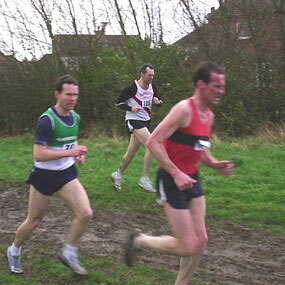 Gloucester AC enjoyed a double celebration as they gained promotion to Division Two and won the B team title. 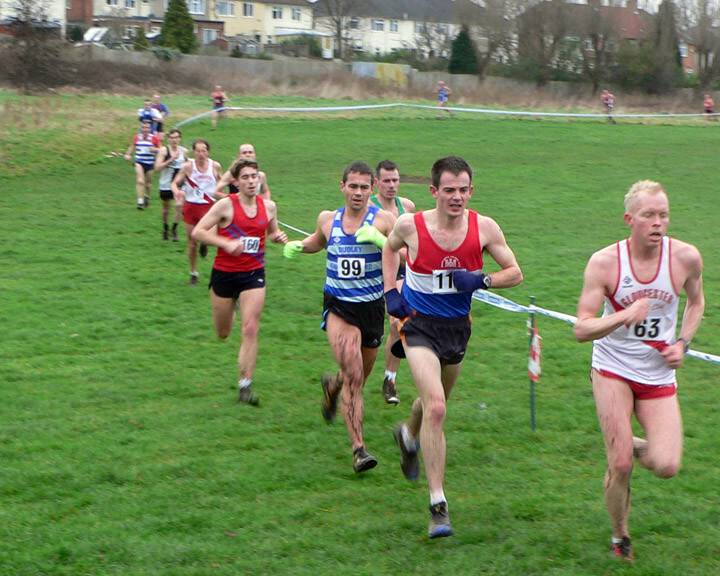 The club produced a strong performance over a testing course at Solihull to take second place on the day and to hold on to the third promotion spot. 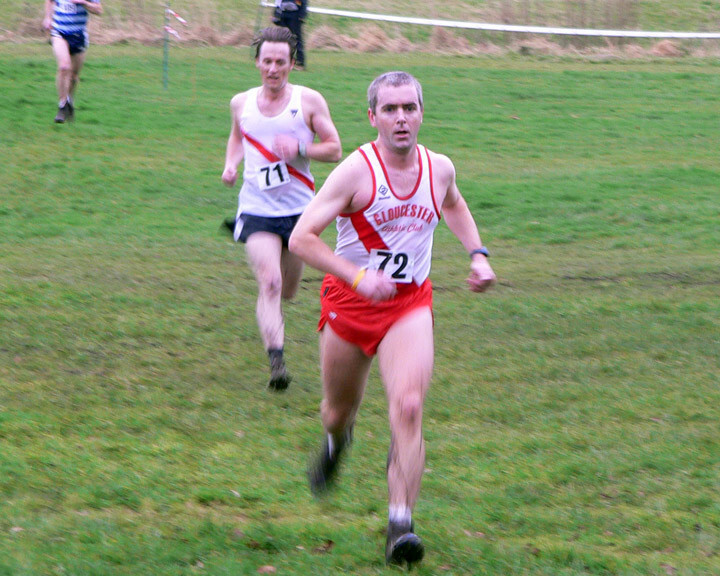 Simon Kellie was the team’s first scorer in 10th place (35:42) and Mark Ingram improved by one place from his previous two outings to finish 19th (37:00). The third scoring place was taken by Bill Griffiths in 26th (37:45), on his return to competitive action after a two year absence. Behind him was Peter Lloyd in 28th (37:56) while Jeremy Mower crossed the line in 42nd (39:04), before the A team was closed out by new member Brian Golden in 52nd (39:52). The 'A' team’s total was easily enough to maintain third place, although they were unable to close the gap to second place. Ian summers led the B team home in 53rd, closely followed by Neil Scowby in 56th, both having been overtaken in the final run in by Brian Golden’s superior sprint finish. Luke Herbert, returning from injury was 58th, Pete Godwin 68th, Dave Gresswell 78th, Keith Short 81st and Paul Nash 82nd to complete the B team, ensuring they finished up as B team champions. 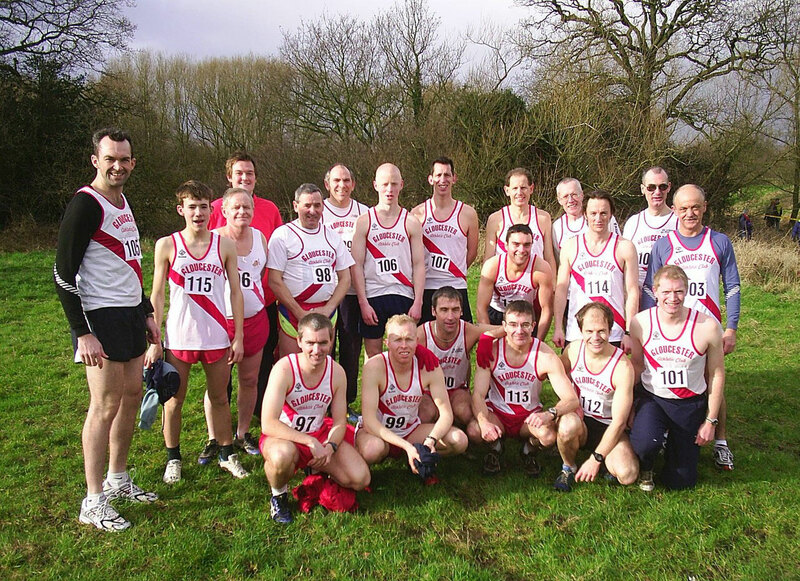 The other Gloucester AC finishers were Arnold Yeomans 108th, Richard Hanson (U20) 127th, Rodney Ferneyhough 129th, Mike Storey 137th, Andy McKenzie 138th and Martin Chopping 140th. 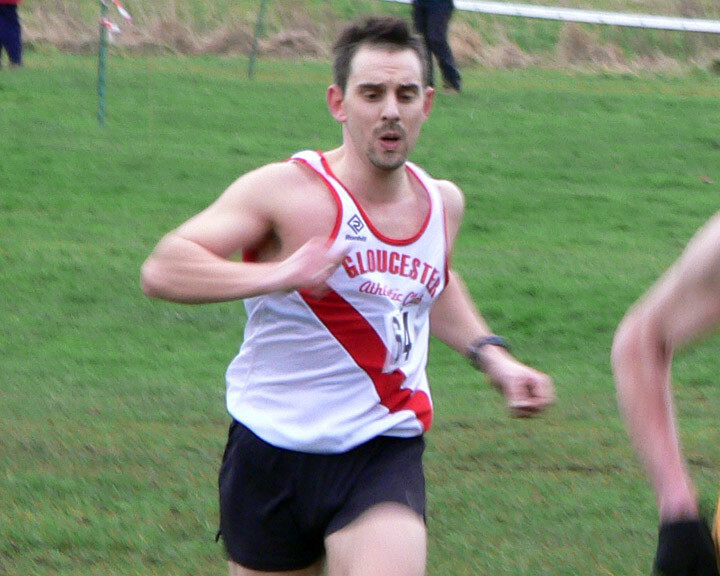 Promotion chasing Gloucester AC produced a battling display in the third fixture at Sparkhill. Missing a number of runners they new they were under pressure from fourth placed club Newcastle, but Newcastle only scored five runners and failed to register a team total. Gloucester were led home by Mark Ingram in 20th place with veteran Peter Lloyd 25th, Jeremy Mower 52nd and followed by Ian Summers 54th. Alastair Wakefield on his debut endured a tough introduction as he constantly had to stop and re-tie his shoelaces, costing him several places, finally finishing in 64th. The team was completed by Pete Godwin in 67th scoring first time for the “A” team. The team total on the day of 282 leaves Gloucester in third place with a cumulative total of 644 points, 80 points ahead of fourth placed West Bromwich. Gloucester’s “B” team finished sixth “B” team on the day but still hold on to their lead by 22 points. The “B” team consisted of Dave Gresswell, Paul Nash, Keith Short, Arnold Yeomans, Martin Chopping and Andy McKenzie.